A couple weeks ago I finished what will likely be a Christmas gift. I'm hoping to get several more done since I have several people I would like to give gifts to. This is another jar that is painted and then a napkin is decoupaged on. 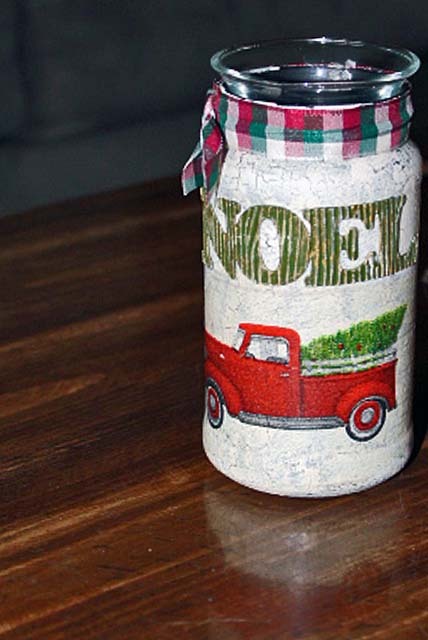 The truck with the tree is from a napkin and then the word Noel was cut using my cricut machine and glued on to the jar. I think this would work better on a larger jar since it's hard to see the whole truck and the whole word without turning the jar. Maybe the next one I should use the word Joy. I love it!! I think this is perfect. If the jar was bigger, the truck and word would look too small. The way it is now is kind of proportionate and looks good as a whole. You have a point with your opinion on a bigger jar. It's nice to have a second opinion. I like it and Joy would be nice, but Noel looks fine to me.. a very nice gift. sometimes I recycle jars and think what a nice jar, if I was a crafter it would be really nice to use. Nice....I have only done a couple of napkin jar thingys.. made a couple of small vases since I pick flowers alot during the summer months. I even sent flowers to mom in one of them. I need to get in the creating mood....it has become harder and harder to create these days. So cute. You are so crafty. You could do all kinds of words on these. you are back in the spirit of the holidays again, always fun to see.I found one of your cards in a file I believe was when you were posting them at work and laughed again at that Ann humor. Lovely, are you going to put something in the jars? I like it just the way it is! I think Joy would be perfect on one of these too. This turned out SO cute! I love the red truck and don't know why I haven't bought something with a red truck on it for the holidays! JOY would be perfect! I did a little crafting today! I'll post soon! teehee! Hugs! Oh this is so cute! I like the "snowy" effect! Thoughts, opinions, constructive criticism, it's all good to me. I will delete all spam comments however, so don't even bother trying! 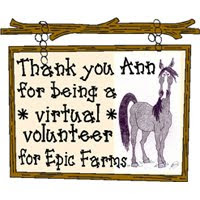 Visit Ann's profile on Pinterest. 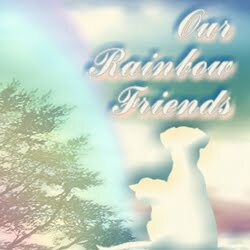 Designs by Debbie and Dixie Too! What a Difference A Day Makes!!! How can one of the best days be one of the worst? NEW - Instructional Video Channel! New painting and a reminder for email readers. The Craft Shows are Coming!! The Craft Shows are Coming!! It's not what I ordered. All images are the property of Anns snap edit scrap unless otherwise stated.